Scientists have found that Finding Nemo could be a true story, and is scientifically accurate due to the nature of the clownfish. Clownfish really travel hundreds of miles across the sea in search of coral reefs. 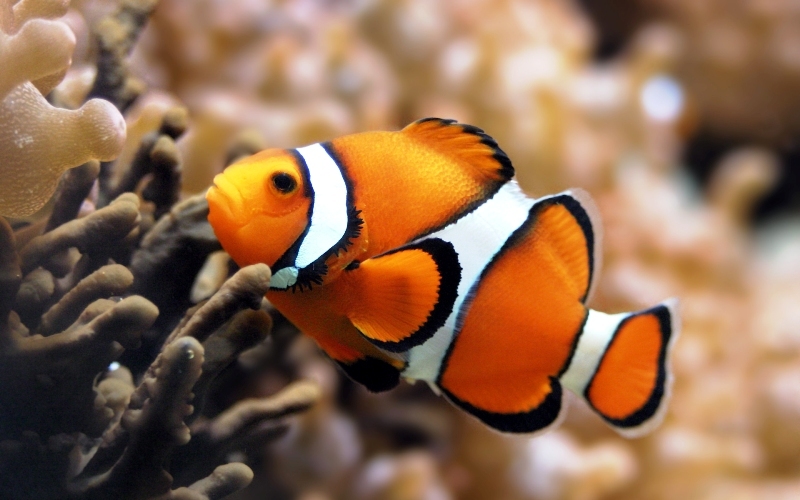 Steve Simpson of the University of Exeter, along with a team of scientists from the Australian Research Council Center of excellence for Coral Reef Studies, Sultan Qaboos University, and the Centre National de la Recherche Scientifique in France, has discovered that more remains to be found about clownfish than previously thought. As a part of the study, the scientists examined activities of 400 clownfish and took DNA samples, after which they released them back into the oceans. Researchers say, clownfish had some unique genetic markers, which helped them identify the clownfish that were natives of the corals and the others that had travelled hundreds of miles to reach the corals. The fact shown in Finding Nemo, the movie, that clownfish live exclusively in anemones, is proven to be true, says study. Also, 6% of the examined fish had made a long journey, as Nemo did in the movie. Researchers asserted that the fish live in the two coral reef systems in the southern coast of Oman, which is almost 250 miles apart. This means that a clownfish migration includes a trip of a distance from Washington, DC to Queens, New York. However, they said that some clownfish may not swim over 250 miles by themselves, but are simply carried along by the ocean current. Once the clownfish had found their new homes, they also found a mate, and reproduced with new clownfish.